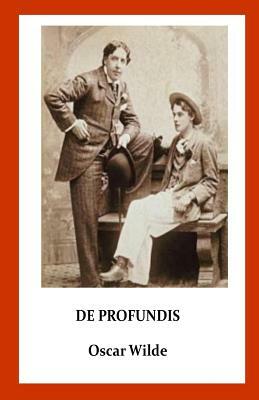 De Profundis is a letter written by Oscar Wilde during his imprisonment in Reading Gaol, to "Bosie" (Lord Alfred Douglas). Wilde wrote the letter between January and March 1897, close to the end of his imprisonment. Contact had lapsed between Douglas and Wilde and the latter had suffered from his close supervision, physical labour and emotional isolation. Nelson, the new prison governor, thought that writing might be more cathartic than prison labour. He was not allowed to send the long letter which he was allowed to write "for medicinal purposes"; each page was taken away when completed, and only at the end could he read it over and make revisions. Nelson gave the long letter to him on his release on 18 May 1897.